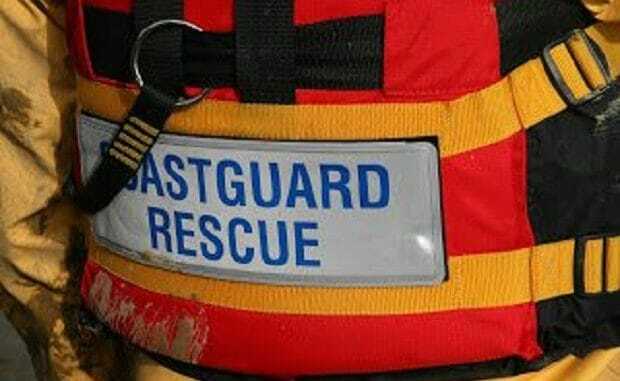 Police officers and Coastguard are at the scene after a report of a woman in distress at Palm Bay. An area off Palm Bay Avenue has been taped off. A Kent Police spokesman said: “Kent Police was called at 5.12pm on Saturday 20 October to reports of concern for a distressed woman near Palm Bay Avenue. A member of the public was talking to the women before the police arrived in an effort to get her to move away from the edge. UPDATE: An ambulance crew was called to the scene. The woman came off the cliff edge and was taken by ambulance to hospital at 12.15am.